Here ya go, everyone!! Breakfast with Bob segment! 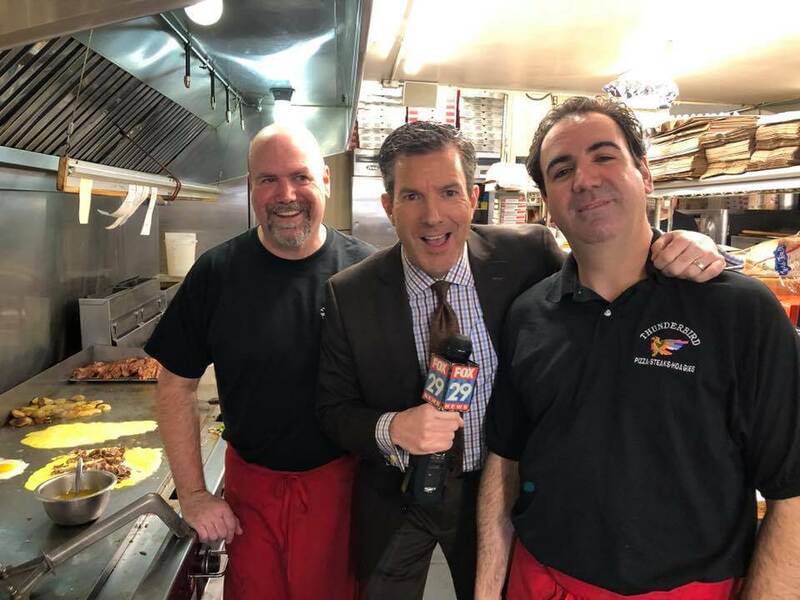 Big thanks again to Fox 29’s Bob Kelly and all who came out! 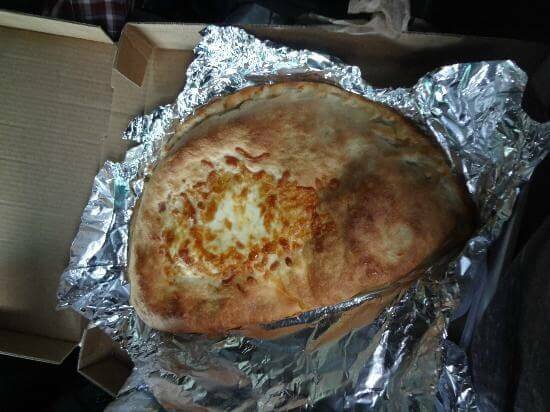 Original Thunderbird Stromboli – I ate one last week. Why? Cause it had been too damn long since my last one. 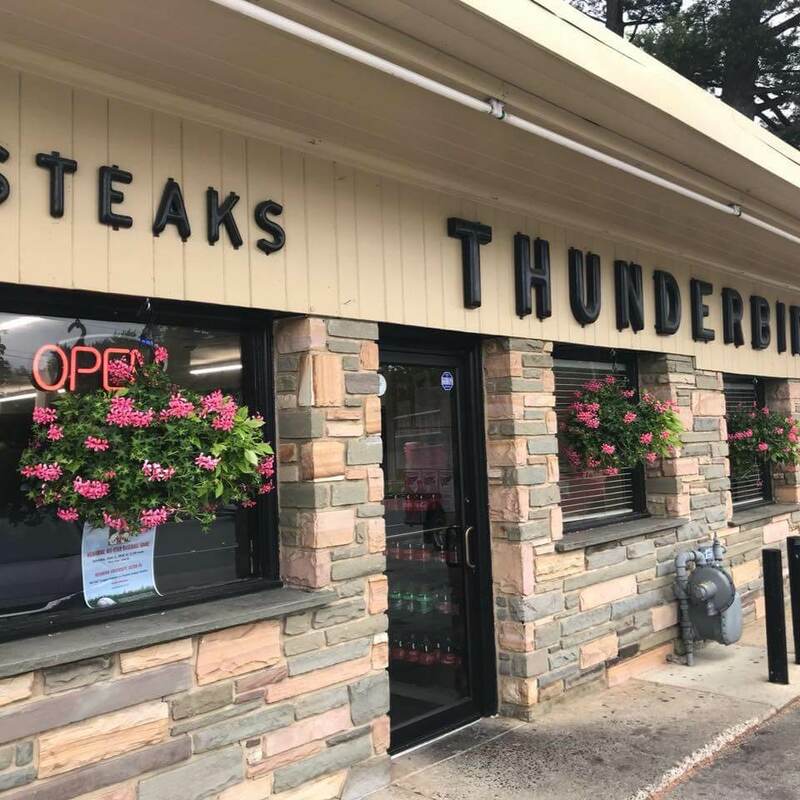 Best with the peppers and onions this Italian delicacy comes best from Thunderbird. 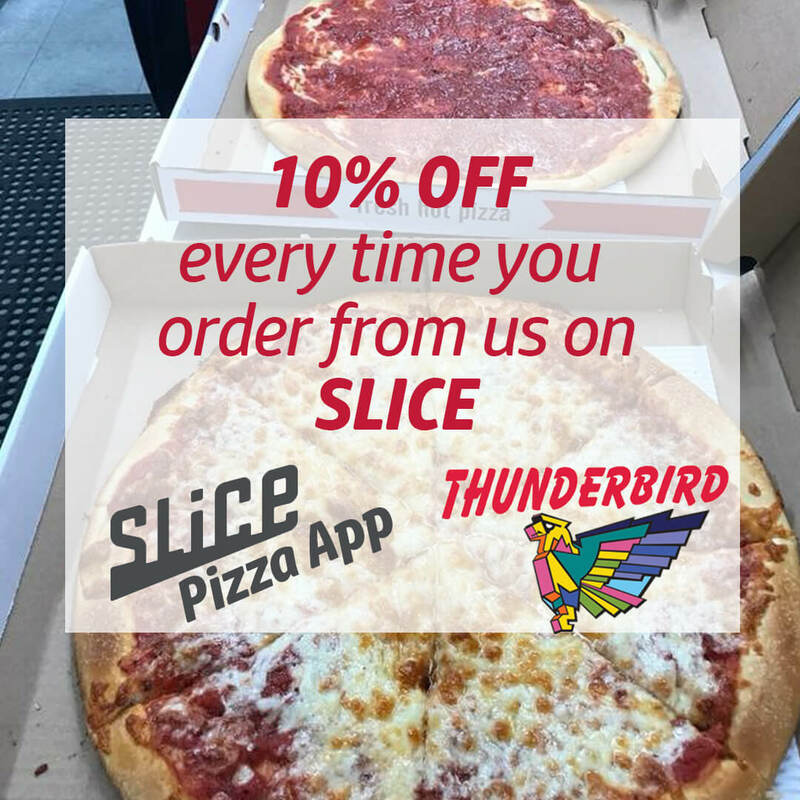 Eat in for the great atmosphere or have it delivered and enjoy at home. This is another one of those items that gets even tastier as leftovers as well. With all the juices soaking into the crust. Delish man. 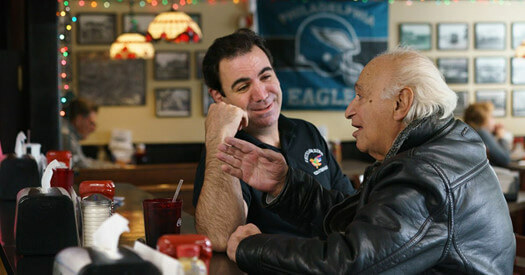 “As the Eagles fly, so does Thunderbird, the Delco steak shop that is all fight and heart.” How cool is that!?!? Thanks, Maria, for capturing the heart and soul of the Thunderbird and GO BIRDS!! Thank You Delaware County Daily Time!! Order up!! When your hunger calls… we answer!